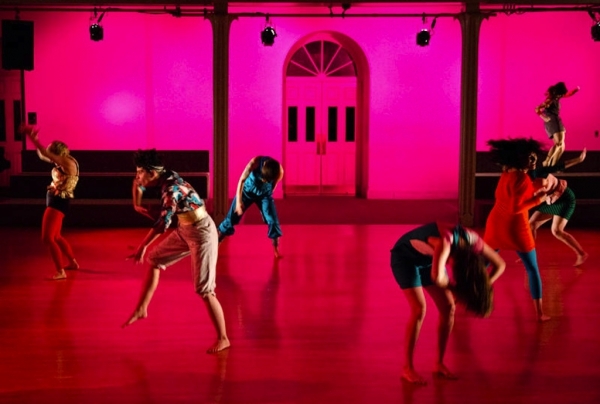 Is a performance platform where participants share individual experiences, personal memories and perceptions of their own environments by utilizing the power of the group to then build a collective experience. In the past few years my investigation has departed from the beauty i see in the accidental movement we create in the every day with the physicality of emotions and images that are connected to a deeper level of our being. The accumulation of past/present experience determines what are we willing to expose.This piece is about braking, decoding our systems of exposures. For the presentation of this piece a workshop is offered to the community were the work is being presented, people with different kind of backgrounds are very much encouraged to participate in this process and they become the potential performers of the piece along with selected original cats members (depending on the budget of the venue). 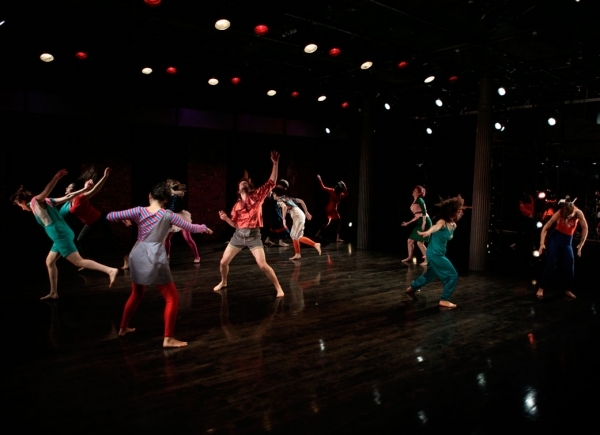 FUNDERS AND RESIDENCY CREDITS The creation of ACCIDENTAL #5 has been possible with public commissioning funds from the Dance Program of the New York State Council of th e Arts, a state agency. 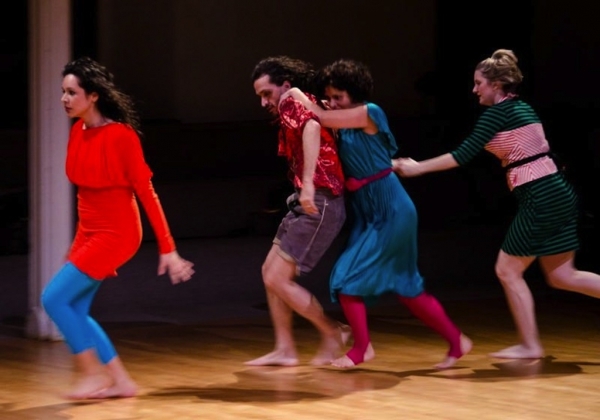 Accidental Movement received support from the Movement Research Artist-in-Residency Program funded, in part, by the Leonard and Sophie Davis Fund. Also the creation of ACCIDENTAL #5 has been possible with the contribution from the Arnhold Foundation.